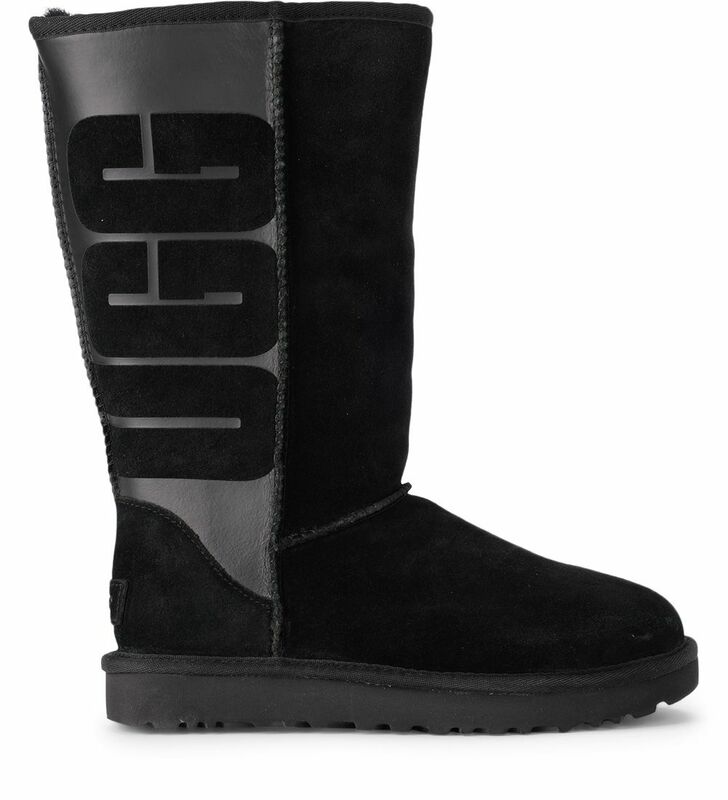 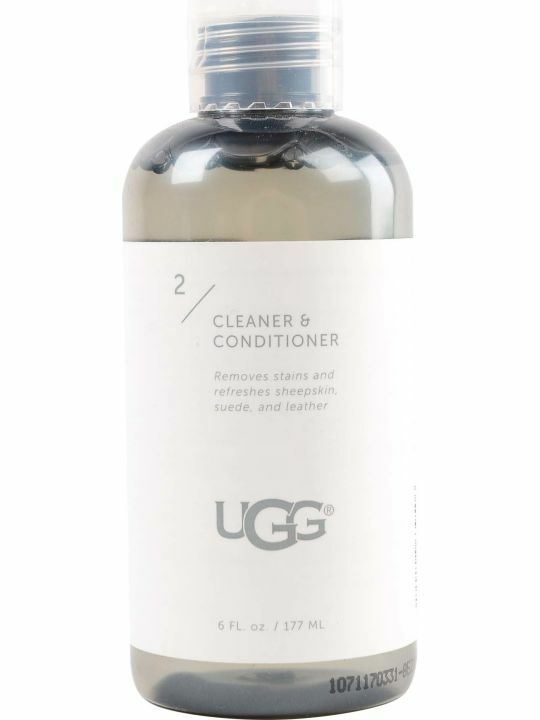 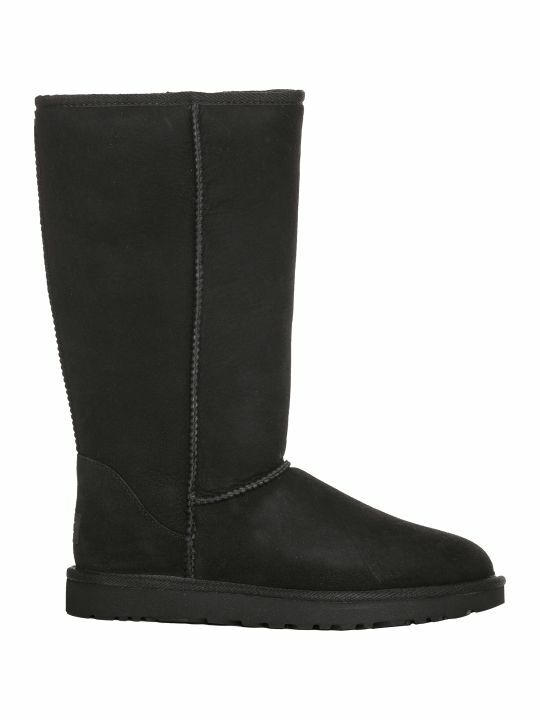 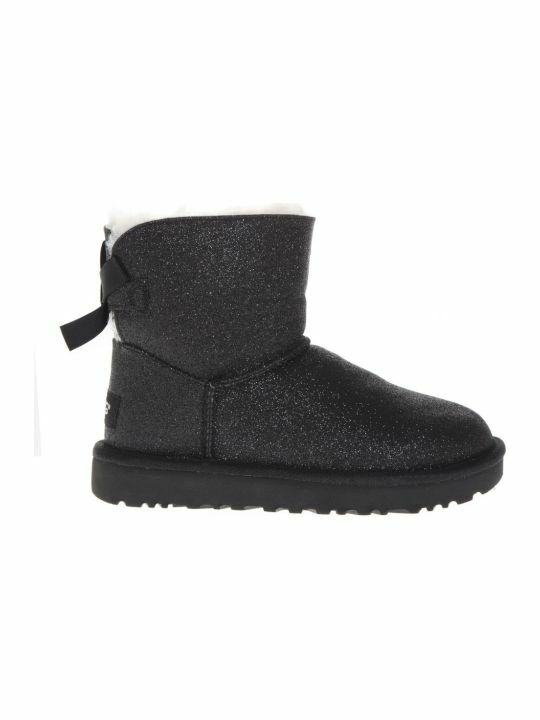 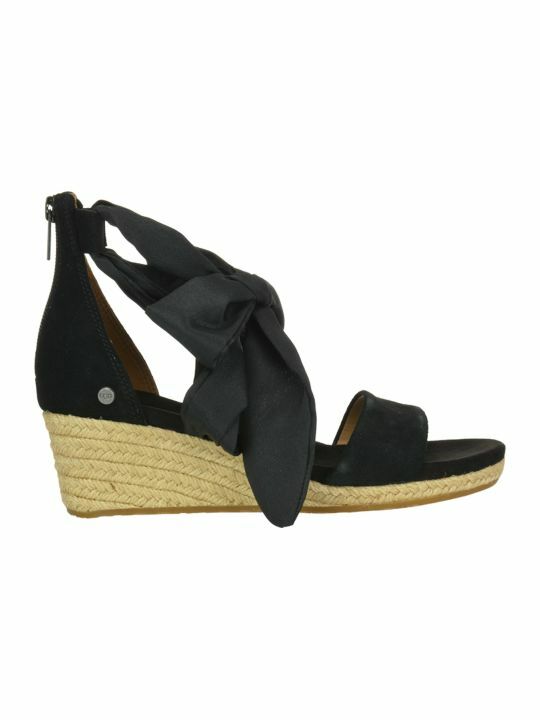 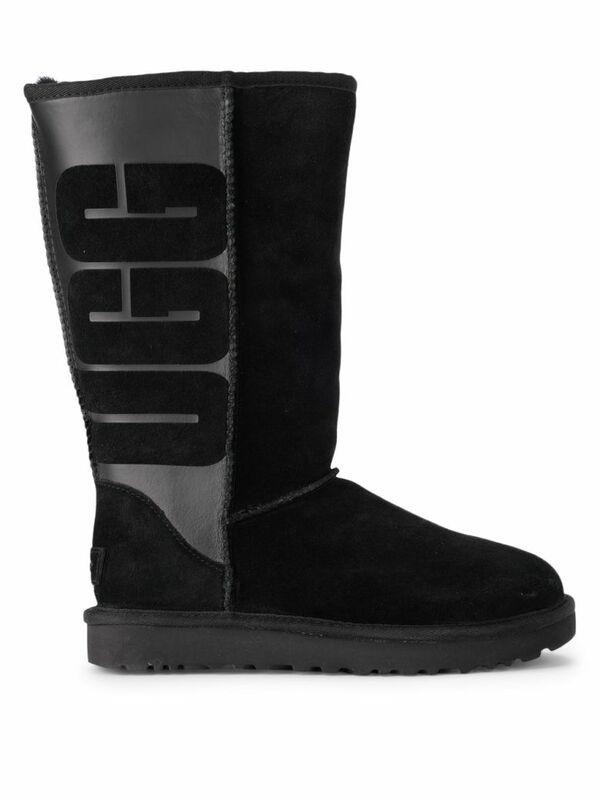 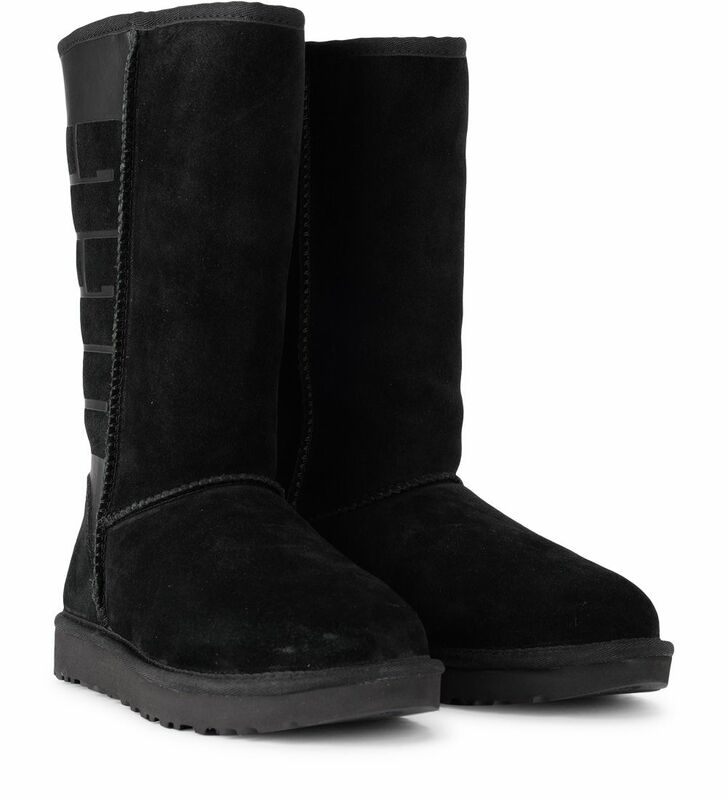 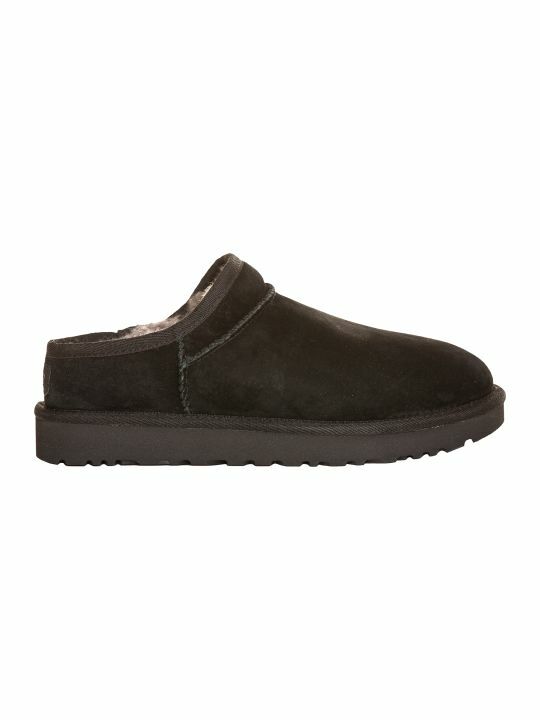 UGG Classic Tall black leather and sheepskin boots with black leather insert. 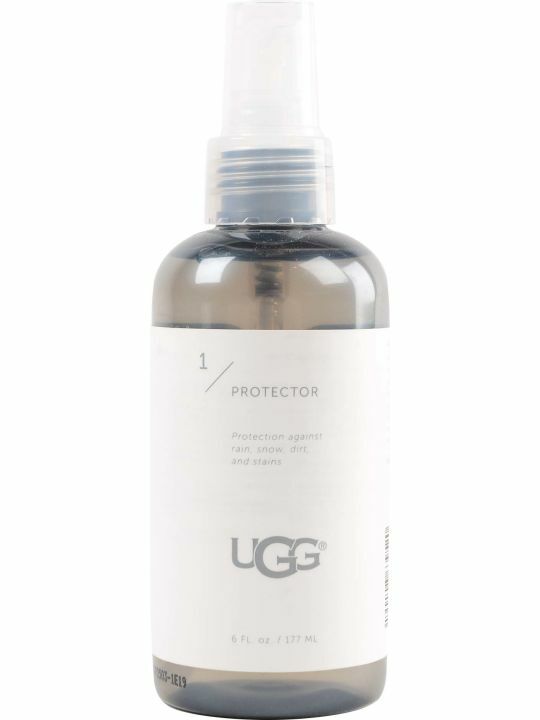 Pretreated for water and spot resistance. 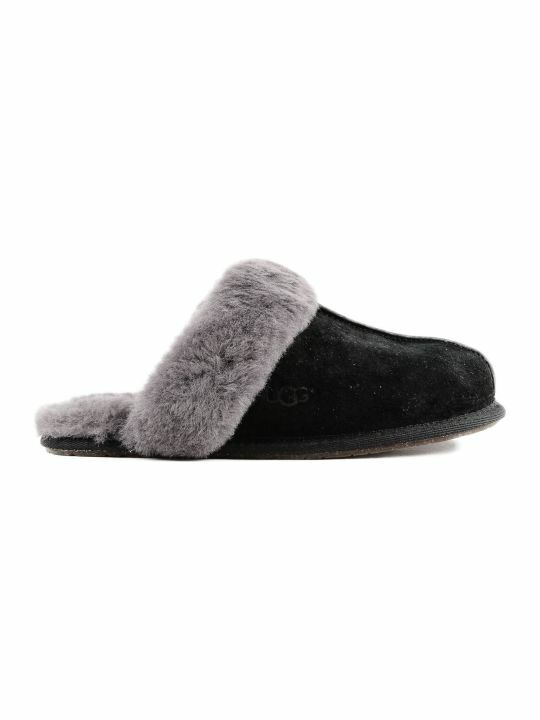 Sheep sole. . ;Nylon finishing. 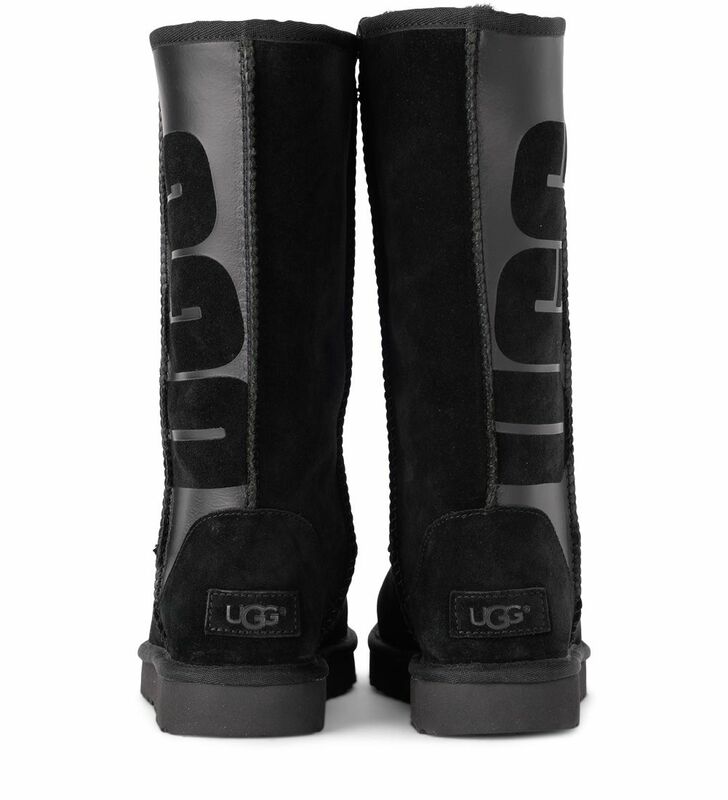 Leg: 30 cm.